MotM for February is also the current holder of the TBH Newcomer award, Ryan Holt. 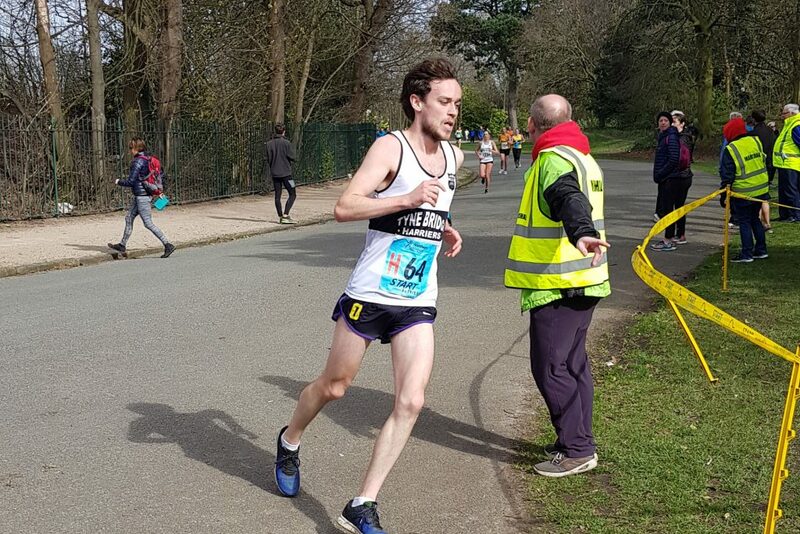 Ryan was nominated for some outstanding recent runs, including 33:50 at the IAAF International XC (10Km) in Belfast and 25:14 at the Northern Counties Men’s 12 Stage Relays (8k). He also recently ran close to his 5k PB at Newcastle parkrun, finishing first with a time of 16:07. Ryan, congratulations on these results and here’s to many more in the future. A note about Member of the Month: TBH members can nominate any member from the training groups. These nominations are then voted on by the committee and the nominee with the most votes wins the award for that month. If you have any questions or suggestions about the award or the process, please email Adam or another committee member and we’ll discuss them at the next committee meeting.